As a responsible corporate citizen, Trudon must play its part in ensuring the sustainability of the environment we live in. 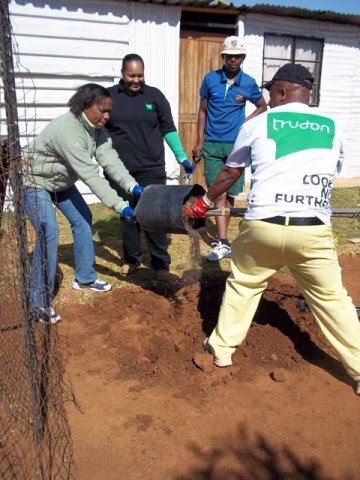 One of our initiatives is the Plant-A-Tree programme, in which indigenous and fruit t trees are planted in low cost housing settlements across South Africa. 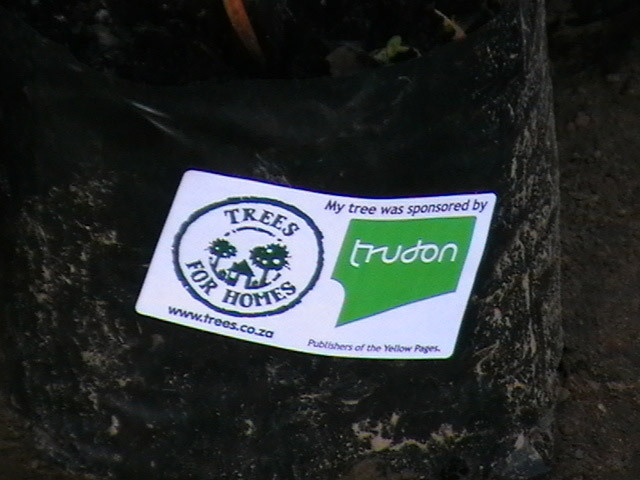 In partnership with Food and Trees for Africa, Trudon has planted more then 10 000 trees sequestering a conservative 3745 tons of carbon dioxide and contribute to 250 hectares of urban forest in 2011. Primary schools in the areas where Trudon distribute books are targeted to participate on the programme as they are keen on recycling programmes. 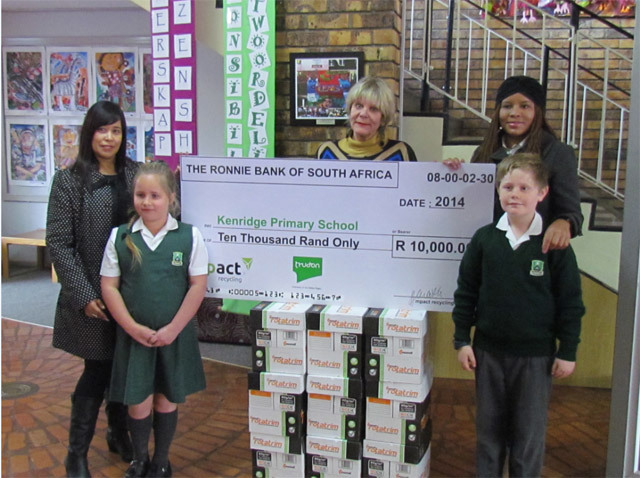 The local primary students not only have the opportunity to recycle outdated phone books but also get the chance to win resources for their respective school to the value of R10 000 as a result of these collection efforts. The recycling drive is rolled out in ten regions, based on the areas the most books are distributed. Contact the Yellow Pages distribution office via email distribution@trudondigital.co.za for more information. The company has long been committed to directly managing environmental impacts associated with its operations. This includes effectively promoting the recycling of paper from old printed directories. New printed books use paper containing the maximum possible amount of recycled fibre. All our suppliers must provide internationally-recognised certification of minimal environmental impact.